The Landplan is a bi-annual rural publication highlighting happenings in rural England. The design for this document is playing on natural colors, textures and illustrations styles. It is printed in uncoated stock. 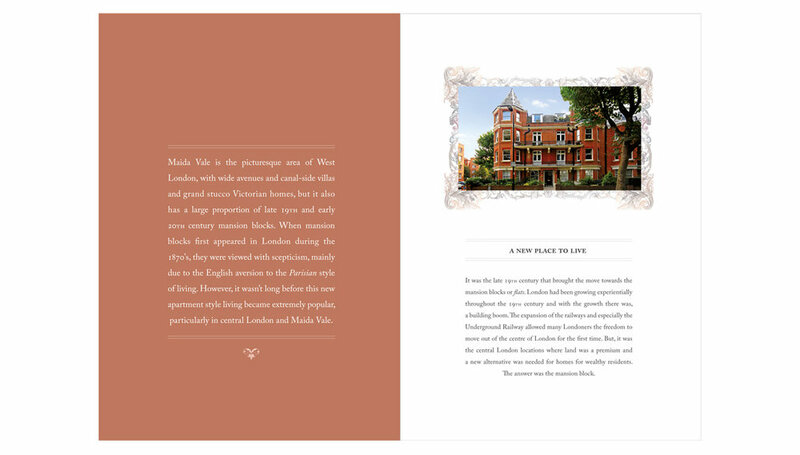 High end brochure for a multi-million pound property located in Wimbledon, London, UK.